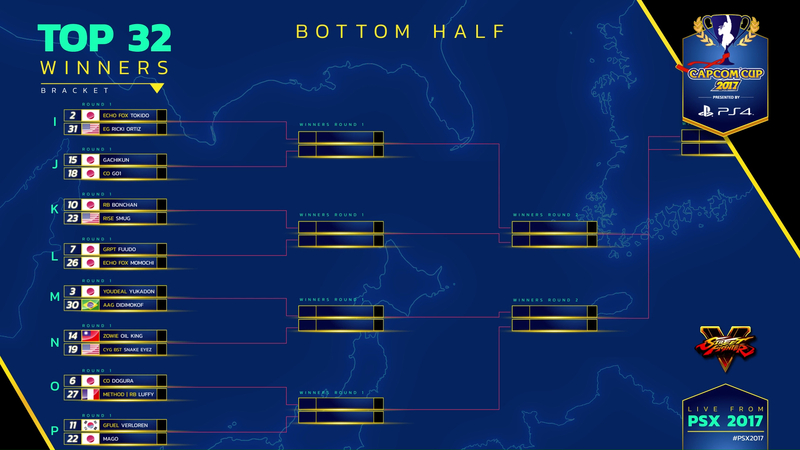 The brackets for this year's Capcom Cup have been revealed, with Capcom also addressing the sudden absence of defending champion Du 'NuckleDu' Dang. This year's Capcom Cup is set to unfold next weekend at PlayStation Experience 2017, but there are still some key questions surrounding how the final competitive event of the Street Fighter V season will unfold. There are questions regarding brackets, presentation, and a little detail about the defending champion bowing out of the tournament. Capcom addressed these issues on Wednesday during its weekly Wake Up Wednesdays feature. The entire tournament will be conducted with Best of 5 sets and, in a change from 2016, will stream live across two different channels simultaneously. As for the elephant in the room, Capcom also addressed how it will deal with the absence of Du "NuckleDu" Dang. "Because we have a rule in the [Capcom Pro Tour] that says 'If the Grand Champion of Capcom Cup 2016 cannot attend... that spot will go to the runner-up of Capcom Cup 2016, which is Ricki Ortiz," said Capcom Esports Social Media Manager Michael Martin. "Ricki, of course, has accepted that spot. She will play at Capcom Cup. However, she will be the 31 seed. We're doing this basically by points and because of the structure of the leaderboard, she slots in at 31. That means, also, the Last Chance Qualifier will be 32." 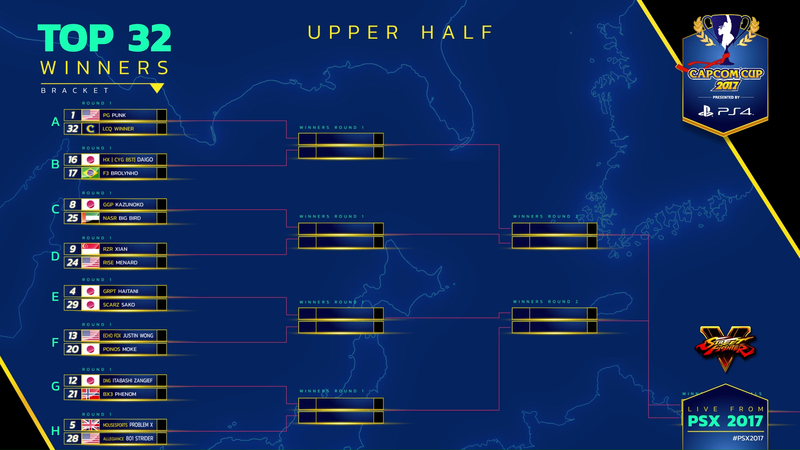 Notable matchups include top seed Victor "Punk" Woodley taking on the Last Chance Qualifier winner, Evo 2017 champion and CPT points runner-up Hajime "Tokido" Taniguchi facing Capcom Cup 2016 runner-up Ricki Ortiz, and Kenta "Fuudo" Ai facing Yusuke Momochi. We'll take a closer look at some of these noteworthy matchups at Shacknews as the event draws closer. The Last Chance Qualifier and the Capcom Cup 2017 Top 32 will unfold over the first two days of the PlayStation Experience weekend, with the action on Friday, December 8 and Saturday, December 9 open to spectators at the Anaheim Hilton. The Top 8 will do battle on Sunday, December 10 from the Anaheim Convention Center, with attendance open to PlayStation Experience attendees only. For more, be sure to watch this week's Wake Up Wednesdays below. Whatever happened to kbrad? Just not having a good season? He was 36 in points so he didn't make the cut. Might try and get in through LCQ, but I think Infiltration is entered there too, so gooooood luck!